All HP Proliant servers comes with HP iLO (Insight lights Out) standard license which helps to simplify initial server setup, health monitoring, to monitor power and thermal control and to managing server remotely. If you need advanced features like graphical user control with multiple user connectivity (simultaneously), video record / playback, virtual media, e-mail alerts, Remote syslog and integrated Remote console, you need to activate/ upload required HP iLO license. 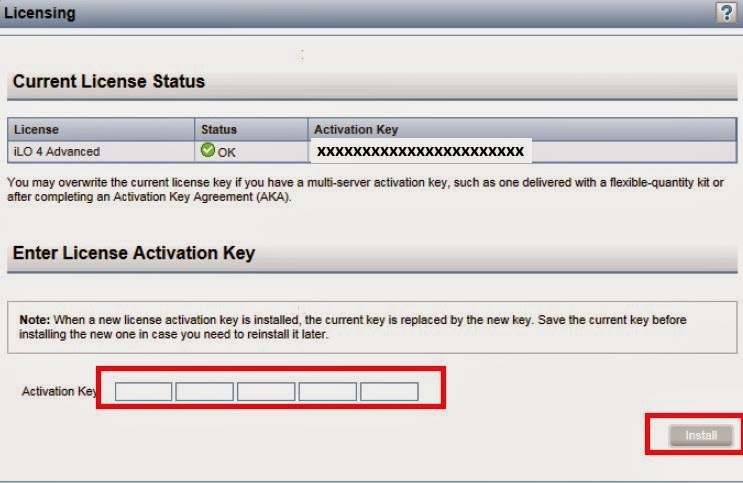 Refer thisarticle for steps to assign HP iLO license through HP SIM. Note: HP provides iLO 60-day evaluation licese key. To download/ access license key, refer to thislink.